Exhibit A. 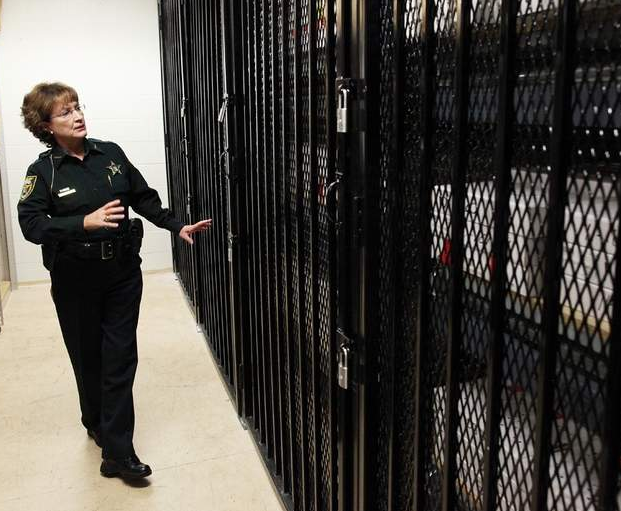 When it comes to collected evidence, my mind goes to a locked room in a basement of an official building with big steel bars and pad locked storage units…very secure and safe. Security is key when dealing with any kind of evidence. You want to make sure that the wrong people do not see it, that it is not tampered with, and it is safely delivered. Insurance agents, lawyers, attorneys, law enforcement and many other professions rely on presenting evidence to build their case and prove/disprove an incident. Until recently, the perception was a lot of evidence was physical and tangible; you were able to see “Exhibit A” lying on the table. CSI and forensic science brought this to light in the early 2000’s. But with technology surrounding our everyday activities more and more, digital evidence seems to be the next frontier of secure online delivery. That is where SmartFile comes in as your online secure storage room. Think of us as that big building with security measures in place to where only the right people will have access to the evidence and you can rest easy knowing it’s safe and secure. Tom Morris, owner and operator of SLTAR (St. Louis Traffic Accident Reconstruction), testifies about how SmartFile keeps his evidence secure. 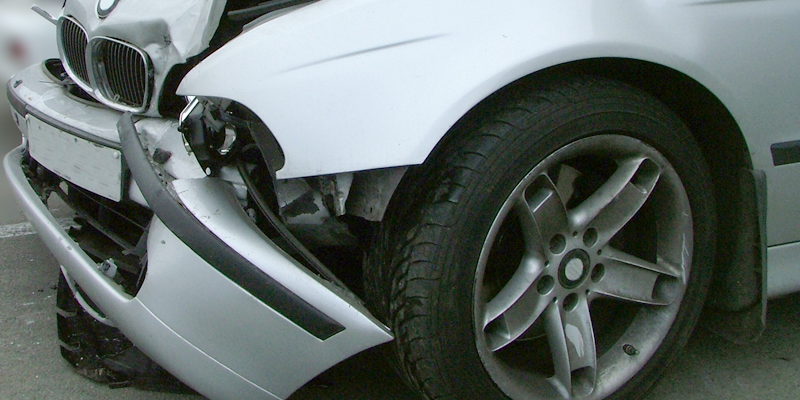 “I run a collision reconstruction consulting business where evidence is critical in determining what really happened. Since most photos are digital and many documents are electronic, my branded Smartfile site provides attorneys, insurance companies and law enforcement a quick and efficient method for getting me the evidence required for my analysis. The ability to provide password protected folders gives my clients the confidence that their materials will remain secure. After creating a collision simulation for the client, they can create links to that file and forward them as necessary to support their case. All of these links are branded with my company logo and name providing additional exposure for my business. If you are in need of secure storage and delivery of your valuable digital evidence, consider using SmartFile. Try us free for 14 days and your verdict will be “Secure”!